In 2013 China launched a lunar probe called Chang’e-3 from the Xichang Satellite Launch Center. 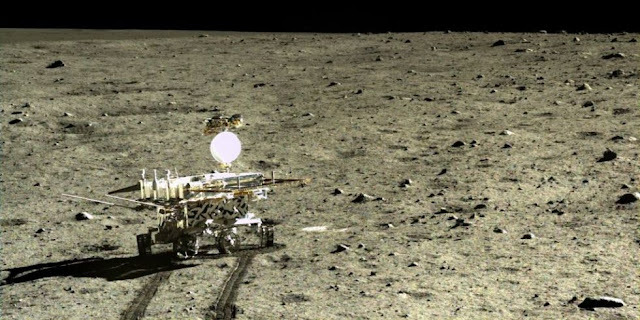 The Chang’e-3 had a rover onboard called “Yutu”, which was tasked with surveying the moon’s surface. Mainly distinguishing geological structures and substance found on the lunar surface, as well as searching for natural resources on the moon. 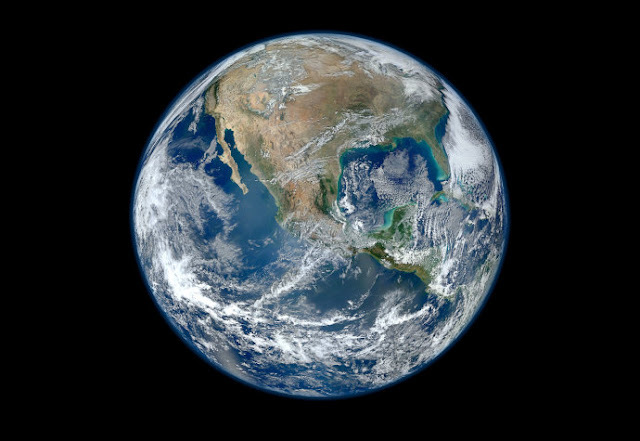 It has been the only 21st-century lunar mission and has brought some new excitement around how much we really know about the moon. Trace from DNews discusses some of the most interesting findings made by Yutu while roving around the lunar surface in the video below. Unfortunately, the rover experienced mechanical problems while exploring that rendered it immobile. Nonetheless, Yutu has since been awarded with a record for the longest operating mission on the moon.